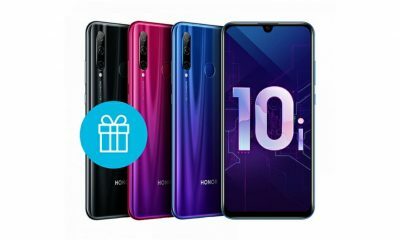 Today, Honor has launched its latest smartphone named Honor 10 Lite in China. The new Honor 10 Lite is a budget variant of the Honor 10 smartphone which launched few months ago. The phone comes with a 6.21-inch waterdrop notch display, Kirin 710 SoC, dual rear cameras, Android Pie, and much more. 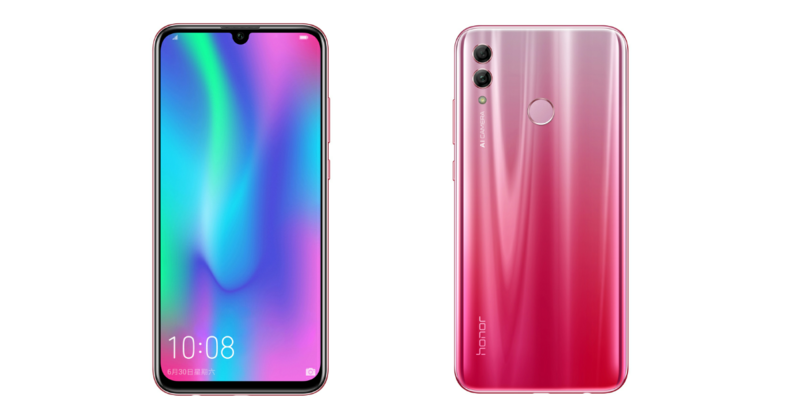 The all-new Honor 10 Lite is priced at 1399 Yuan for the variant with 4GB RAM and 64GB of internal storage. 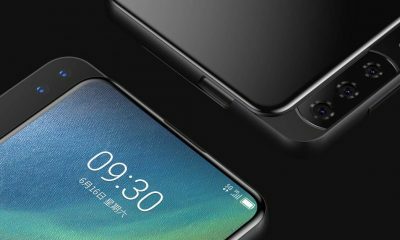 The model with 6GB RAM and 64GB ROM costs 1699 Yuan and the third version with 6GB RAM and 128GB ROM is priced at 1899 Yuan. 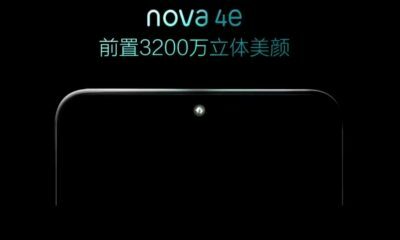 The phone will be available in four different colors – Midnight Black, White, Gradiant Blue and Gradiant Red. It will go on sale from 22nd November 2018 in China. The Honor 10 Lite features a 6.21 inches Full HD+ display with a 19:5:9 aspect ratio, 2340×1080 pixels resolution, and 2.5D curved glass. 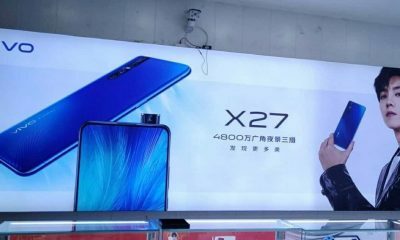 The device is powered by the Kirin 710 octa-core processor along with ARM Mali-G51 MP4 GPU and GPU Turbo 2.0 technology. It comes with 4GB or 6GB of RAM and 64GB or 128GB of inbuilt storage which is expandable up to 256GB with micro SD card. 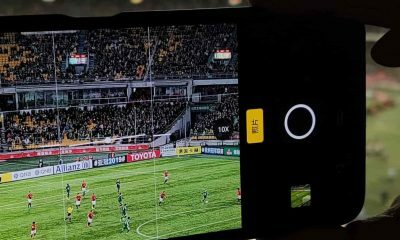 In terms of camera, the Honor 10 Lite has 13MP (f/1.8 aperture) + 2MP dual rear-facing cameras with LED flash and many AI-based features. On the front, there is a 24MP selfie camera with f/2.0 aperture. The phone comes with a 3400 mAh battery. It runs on the Android 9.0 Pie with EMUI 9.0 on the top. The handset has a rear-mounted fingerprint sensor. For network & connectivity, the device has dual 4G VoLTE, Bluetooth 4.2 LE, Wi-Fi 802.11 ac (2.4GHz + 5GHz), GPS + GLONASS, micro USB port, and a 3.5 mm headphone jack. 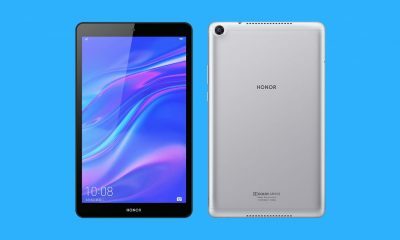 At a starting of 1399 Yuan (Around $200), the new Honor 10 Lite will compete with Xiaomi Redmi Note 5 Pro, Nokia 6.1 Plus, Motorola One Power, and other mid-range smartphones.